Today is another exciting day at Spencer Hill Press. 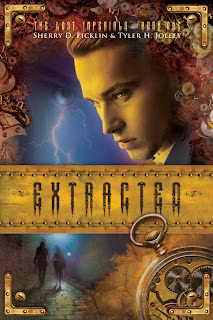 Extracted: The Lost Imperials (Book One) by Sherry D. Ficklin and Tyler H. Jolley. Want to hear a bit of what this book is about? Because it sounds totally and completely awesome and I can't wait to get my copy!!!! Isn't it just amazing??? Lisa Amowitz is such an artist and is just amazing at what she does! She's designed several other covers for Spencer Hill Press and each one is better than the next! So go put this on your TBR, because there is no way you can be disppointed!!! Here's a little treat, the making of the cover! EEK! Woohoo! thanks for the most awesome shout out, Contessa! 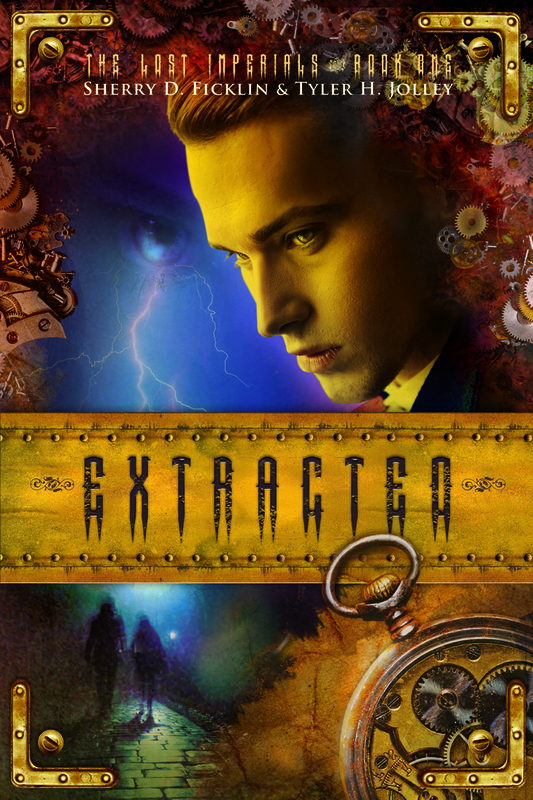 readers might be interested in this video about the making of the cover for EXTRACTED. Thank you so much for sharing our cover. It looks great! We are so excited!